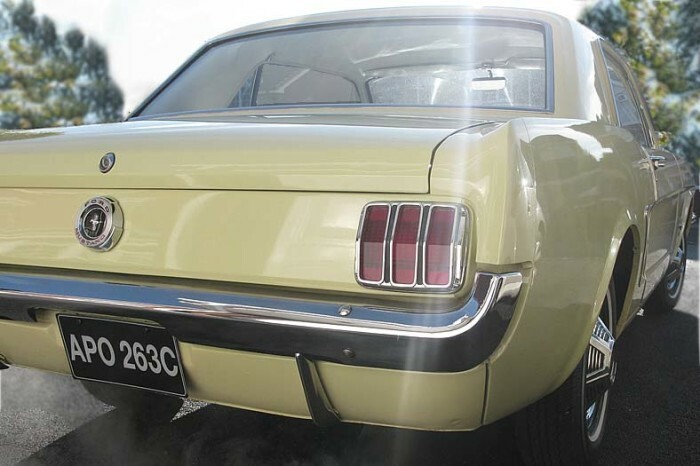 Our Mustang rolled off the production line in June 1965, the first full year of manufacture of these iconic cars. 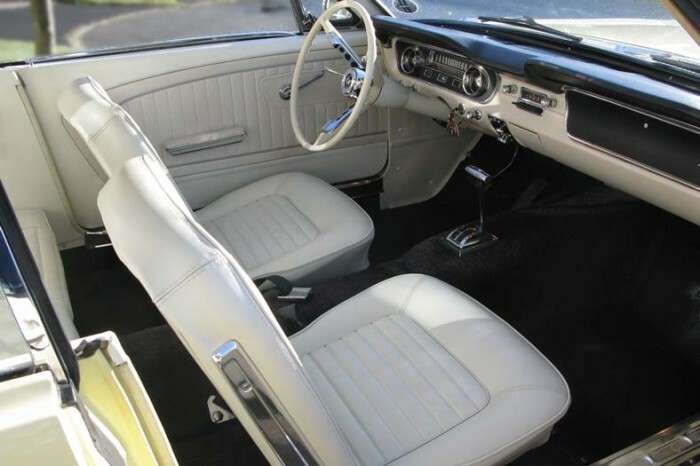 The car is in very original, excellent low mileage condition, having lived on Orcas Island, just North of Seattle on the Canadian border for all of its life until being shipped to the UK in 2003. 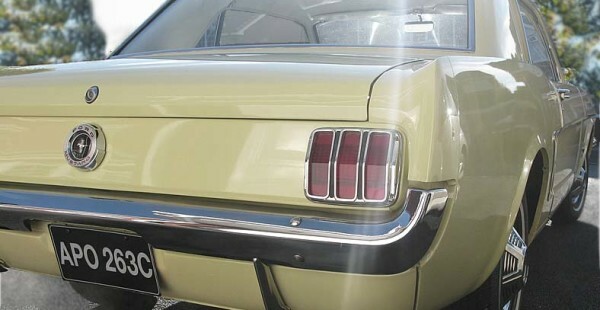 The Mustang is of course one of the most successful, stylish and well-known cars of all time, mainly due to its design and well-respected presence. You now have the chance to be driven in this car for your special day! 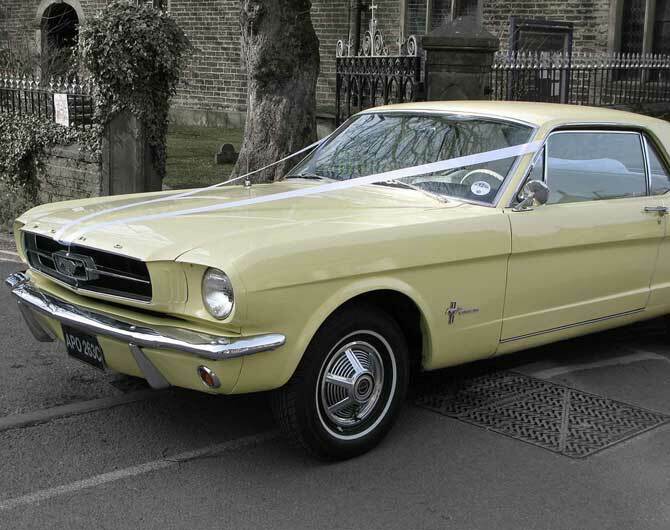 We are a midlands based and can provide a beautiful 1965 Ford Mustang for couples looking for something different for their wedding car. 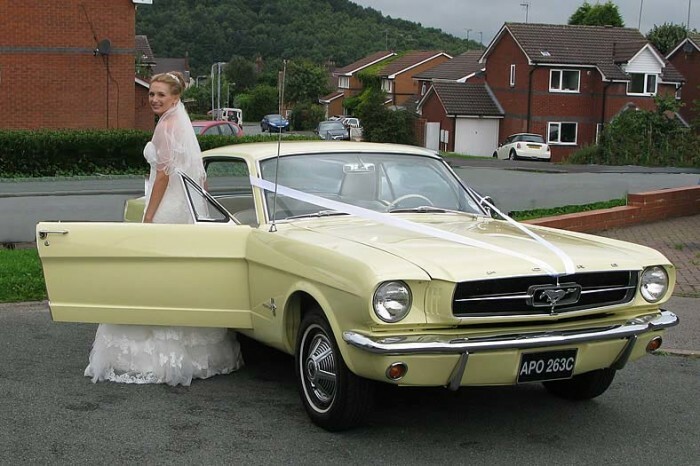 We are based near Cannock, Staffordshire and cover this and most of the surrounding counties. 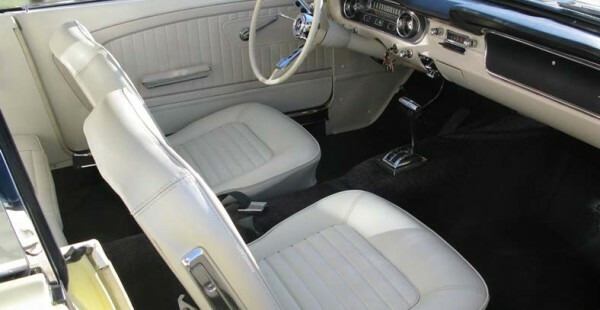 Our classic car has stylish class that modern cars do not have. 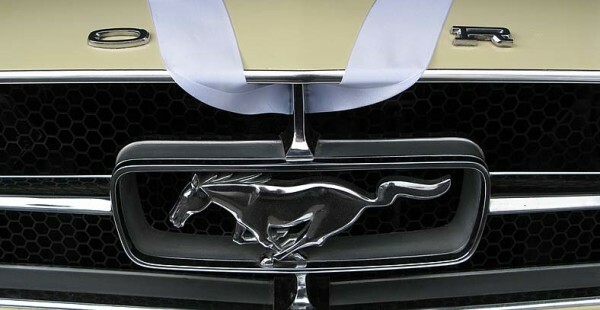 Our Mustang, which represents one of the most famous cars of all time, will turn heads and will make a wonderful addition to your wedding album. 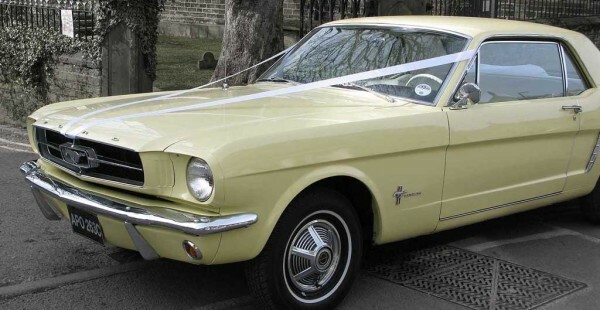 Our vehicle is in outstanding original condition, fully insured, regularly serviced and valeted to give you a clean, reliable and comfortable experience. 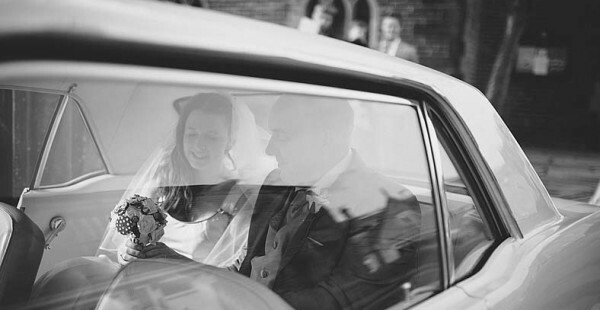 You will be travelling in style and on time with a friendly, dependable, smart chauffeur. 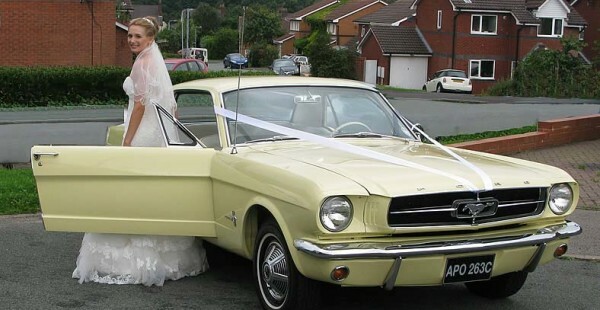 Our policy is that we only ever undertake one wedding per day therefore assuring you of our complete attention. 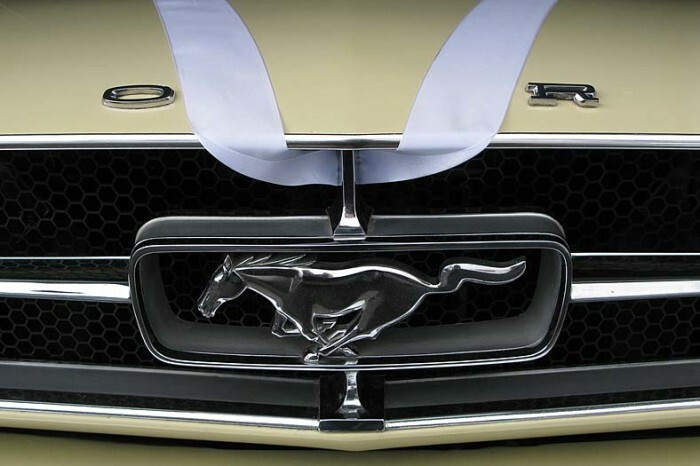 We will take care of you and work closely with the bride and groom to ensure everything is perfect. 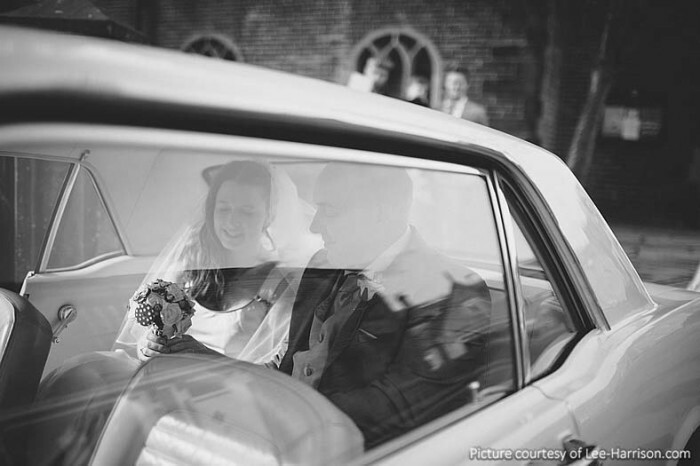 Our chauffeur will cooperate with your photographer during the day. 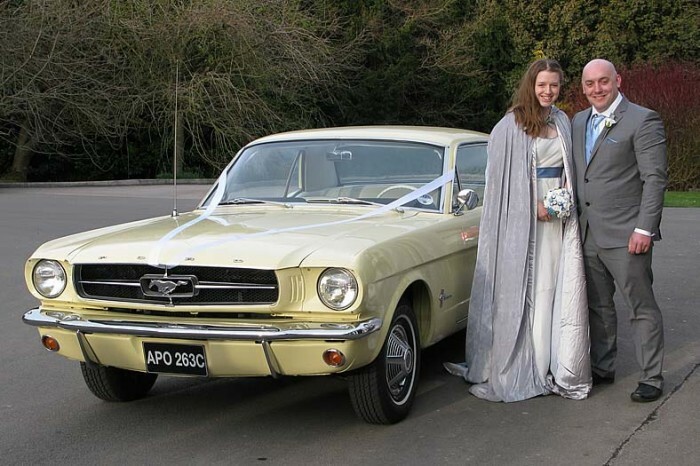 We would love to start your wedding or civil partnership journey in a car created in an age of optimism and style. 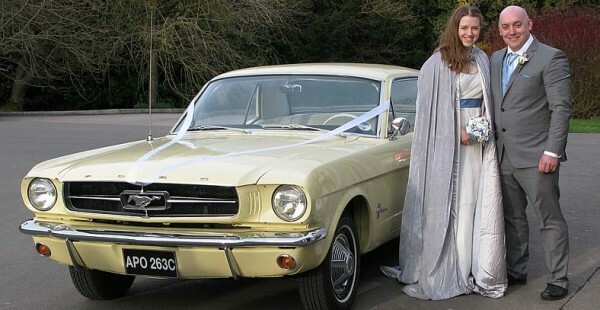 Please note: This car is not available for prom or birthday events. Professional, beautiful car, great driver, reasonable price, happy husband. Definitely recommend.